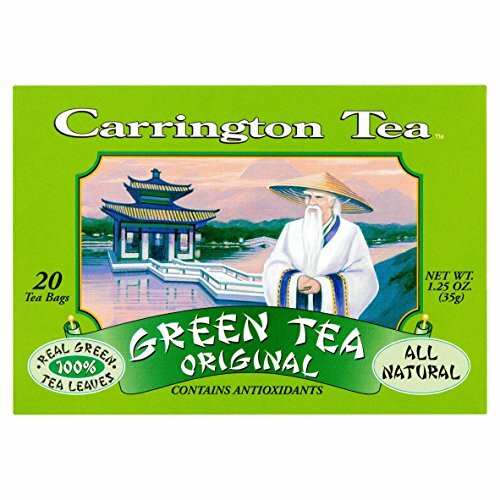 Located at Closter, NJ., Carrington Tea was founded in 1999 by David Eben, after realizing that the specialty tea market lacked affordable options for those who enjoyed flavored and herbal teas without the hefty price tags. With a focus on offering tea for the health conscious, this company garners more loyal customers as the years go by. This tea company also owns the Lindsay Gardens Tea brand, providing inexpensive teabags that are usually sold in dollar stores. With almost no funds spent on marketing and advertising, Carrington Tea relies on word of mouth and their low prices to promote their teas. Offering herbal blends and flavored teas that are produced using quality ingredients, this company is dedicated to the development of natural products that enhance a healthy lifestyle on a budget. Along with their line of green and herbal teas, they also sell natural and healthy foods such as flax seeds, coconut oils and dried soup mixes through their Carrington Farms brand. The Pennies Per Cup Campaign – donating 100 cups of tea for every 100 boxes bought in participating regions, which benefit Feeding America’s national food banks. Carrington Cares – this company donates their time and money to provide food to local homeless shelters, as well as helping overseas factories recover from natural disasters and assisting families during the holidays. The Lunch Program – focusing on combating world hunger, Carrington sources their ingredients from the Philippines and offer lunches to 250 school children 3 days per week. When available, this company offers black teas but at the moment they’re focused on providing green and herbal blends. 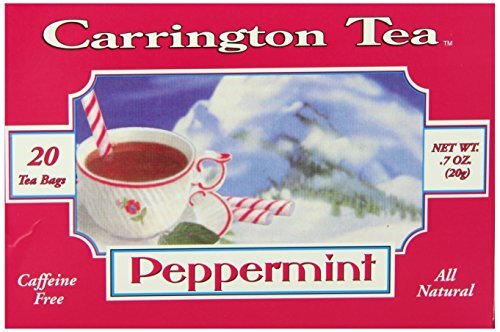 This delicious tea is made from 100% natural peppermint, which is reminiscent of candy canes without added sugar or caffeine. Experience a cool, icy blast of flavor that clears the nasal passages and assists with stomach discomfort. Try it with a teaspoon of cocoa for a guilt-free treat that’s wonderful hot or cold. A tasty and calming cup of natural green tea that is a source of antioxidants makes this a healthy cup that can be enjoyed any time. Delicious on its own, you can also try it blended with an equal amount of spicy vegetable juice for an interesting beverage. This tea is smooth, light and is never bitter. 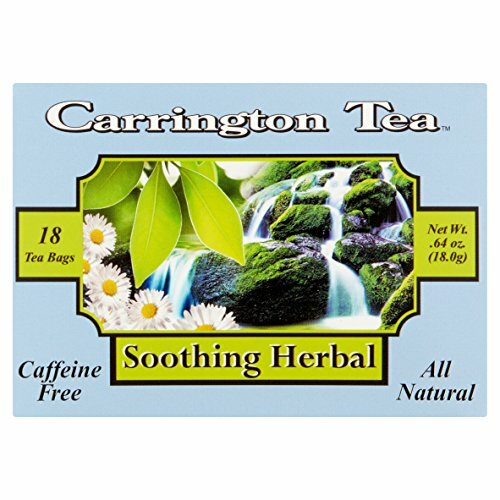 A calming blend of natural chamomile, lemongrass, spearmint and valerian which is also caffeine free. Perfect for bedtime or when you need to relax, this tea also contains licorice and natural honey flavor. Try it with lemon or as an iced tea on a hot day. Carrington Tea pride themselves by offering tasty tea that only costs a few pennies per cup, with proceeds going towards feeding the hungry. Their website has an extensive list of herbal actions, so you can educate yourself on a healthy lifestyle while sipping their quality and affordable beverages.